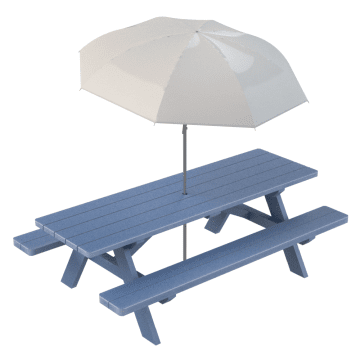 Designed to stand up to the elements, use these freestanding tables in outdoor settings for employee lunches, breaks, and special events. 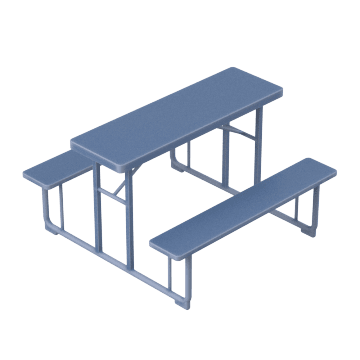 Provide seating for outdoor areas, such as parks and cafeteria patios, with these picnic tables. 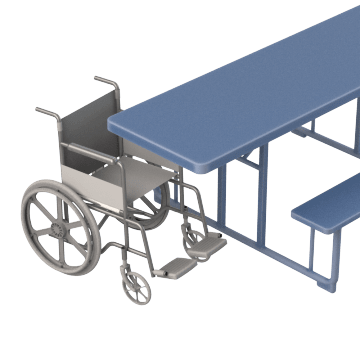 Provide outdoor seating that is wheelchair accessible with these ADA-compliant tables.